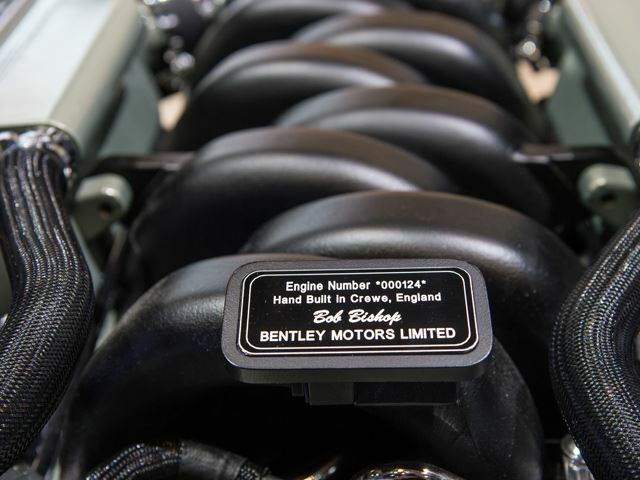 After many customers complaints that they were not getting enough from the 505 bhp old Bentley Mulsanne, Bentley came up with a newer, more powerful version with plenty of torque. It is the Mulsanne Speed, that was improved in every way compared to the old one thanks to the help of professional drivers and chauffeurs. Customization started from the engine. 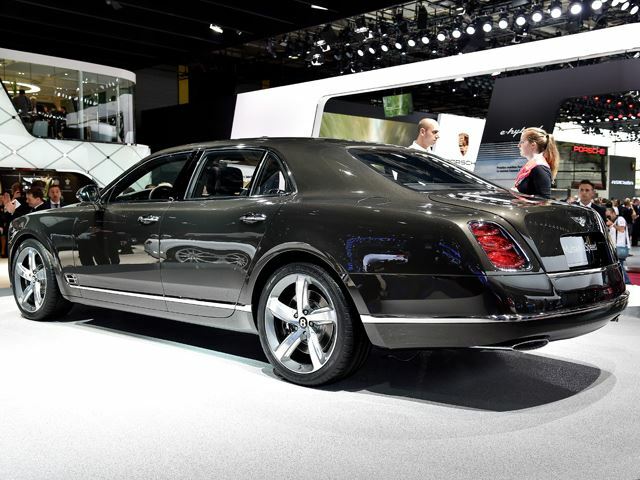 The Mulsanne has a 6.75l V8 that produces 530 bhp and 1100 Nm of torque. This increase in power and torque, is due to revision to the turbocharging system, a revamped compression ratio, new combustion chamber, inlet ports, spark plugs, fuel injectors. The optimized turbocharging system now is boosting the car even at low Rpm’s. 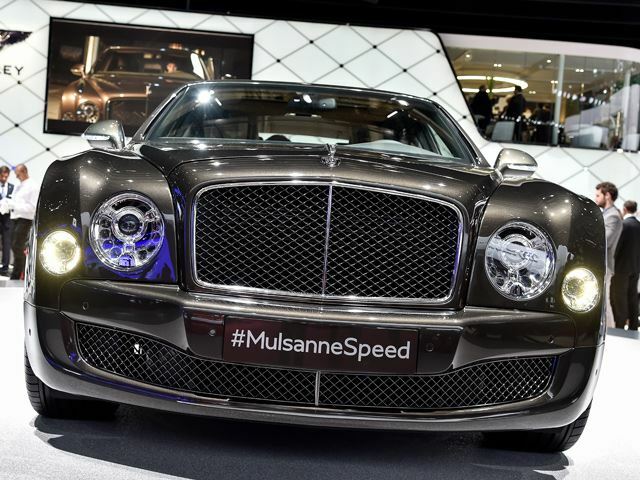 As a result, the bullet Mulsanne accelerates to 100 km/h in just 4,8 seconds, 5,3 for the base car, which is pretty impressive if you note the weigh of the car : 2,6 tonnes. The 8-speed paddle-shifted gearbox is reworked to give a better torque. Top speed is expected to be around 300 to 305 km/h. The car has improved fuel consumption and CO2 emission as well. Now, thanks to better control of the combustion, optimizing of the variable valve timing, and cylinder deactivation system, the Mulsanne Speed can do up to 80 km on a single fuel tank. It has a fue consumption of 12 to 19 Mpg in city and highway, and 14 mpg combined. The CO2 emission improved by 23% compared to the older model, and now the car does only 342g/km. There are 3 variable driving modes in the car : The “S” mode, which keeps the engine revs up to receive boosts from the turbochargers in full time, the Sport mode, which stiffens the suspension, adjusts the steering for a sportier drive, and the custom mode which is dedicated for the drivers who know what they are doing, therefore they can adjust the engine, suspension, brake setting to their taste of driving. 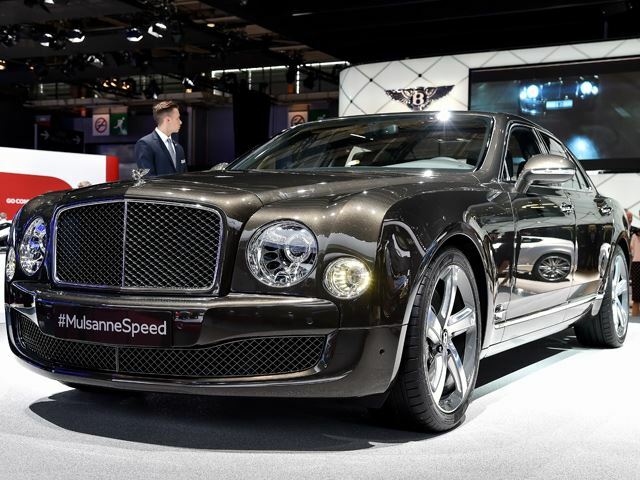 The Mulsanne Speed saw the light only 15 days of being revealed on the internet, it will cost up to 350000€ to get a two-months hand-assembled luxurious Bentley Mulsanne, the torquiest sedan in the world.